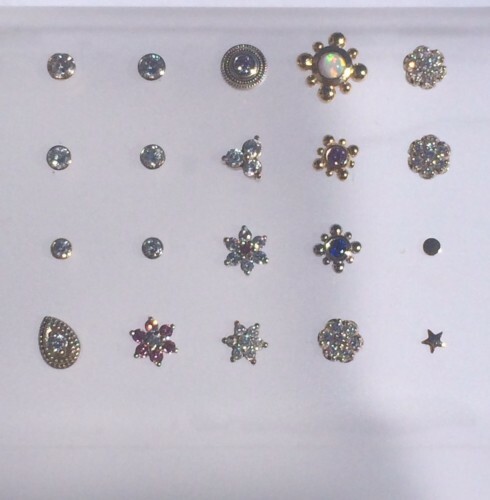 MORE DIAMONDS AND GOLD IN STOCK! I just received a brand new shipment of diamond and gold jewelry to my piercing and body jewelry studio located at 4818 Lee Highway in Arlington, Virginia! Stop in and claim one of these beautiful pieces for your very own!